IRS Form 2159 is used when you are wanting to set up an Installment Agreement with the IRS to be deducted from your paycheck. 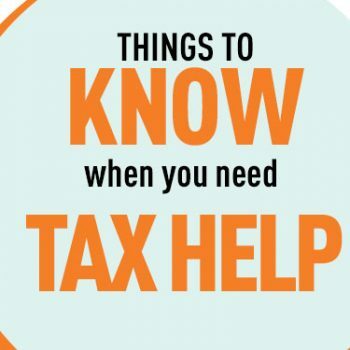 IRS Form 911, is used for requesting assistance from the Taxpayer Advocate’s (TPA) office in your local area. IRS Form 433-F, Collection Information Statement, is used by individuals who want to set up a payment plan with the IRS. IRS Form 433-D, Collection Information Statement, is used to set up automatic payments from your bank to make payments on IRS Installment Agreement or IRS Payment Plan for individuals or businesses. IRS Form 433-B, Collection Information Statement, is used to set up a payment when businesses owe taxes to the IRS and cannot immediately pay them. 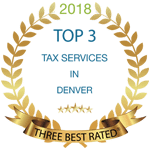 Form 9465, Installment Agreement Request is used to request a monthly installment plan if you cannot pay the full balance shown on your tax federal tax return by April 15 or on the date listed on your federal tax bill.